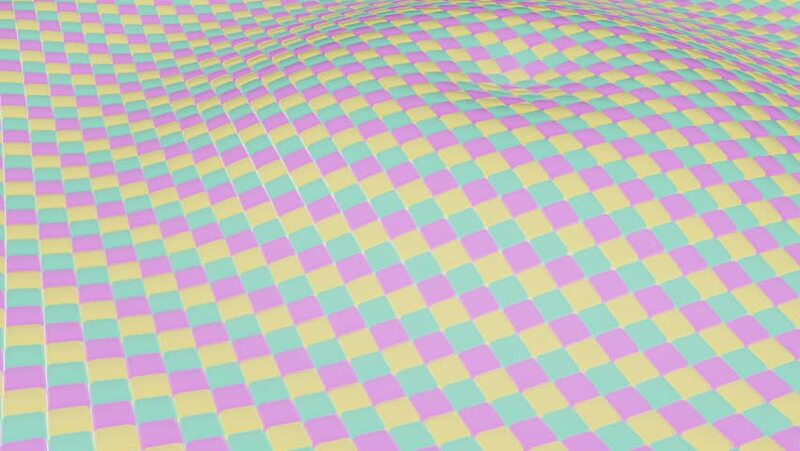 Animation of wavy surface. Seamless loop animation. 4k00:25The animated background of colored squares. Motion backgrounds with a cross and a color change. 4k00:10Animated hypnotic tunnel, pink tint. Seamless loop. 4K, UHD, Ultra HD resolution. More color options available - check my portfolio.